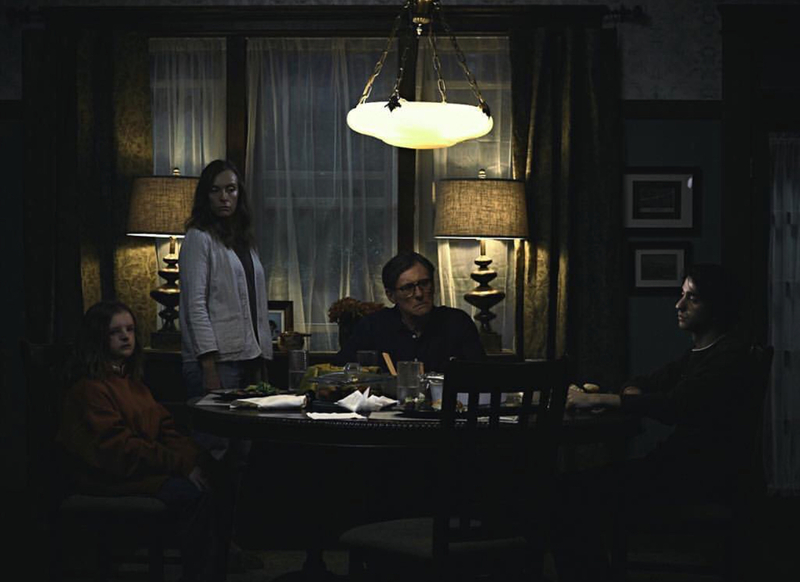 The horror sensation stars Toni Collette (‘Little Miss Sunshine‘), Gabriel Byrne (‘The Usual Suspects‘), Alex Wolff (‘Patriot’s Day‘), Milly Shapiro, and Ann Dowd (‘Compliance‘). When Ellen, the matriarch of the Graham family, passes away, her daughter’s family begins to unravel cryptic and increasingly terrifying secrets about their ancestry. The more they discover, the more they find themselves trying to outrun the sinister fate they seem to have inherited. 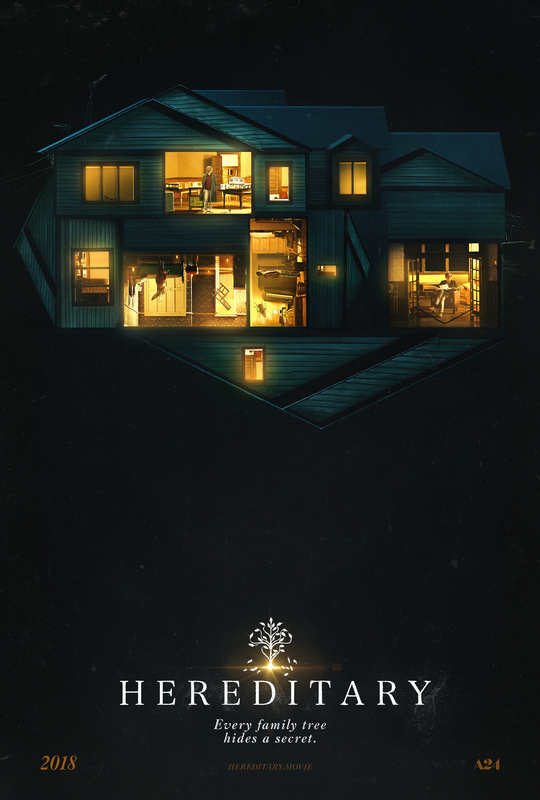 The film maker unleashes a nightmare vision of a domestic breakdown that exhibits the craft and precision of a nascent auteur, transforming a familial tragedy into something ominous and deeply disquieting, and pushing the horror movie into chilling new terrain with its shattering portrait of heritage gone to hell. Aster hits us over the head with some of the most classical tropes in the horror genre – , the occult, possession, and mental illness. The use of these elements really make a difference in how the threat is perceived because they’re relatable. It’s unsettling, feels heavy and makes you wonder if you’re carrying around something supernatural from your ancestors. This entry was posted on Wednesday, January 31st, 2018 at 7:17 pm	and is filed under Film, News. You can follow any responses to this entry through the RSS 2.0 feed. You can skip to the end and leave a response. Pinging is currently not allowed. « Disney Releases ‘Lady and The Tramp’ From the Pound…Er…Vault In February!! !